Join Statement Marine at Florida Powerboat Club's Tampa Bay Poker Run! 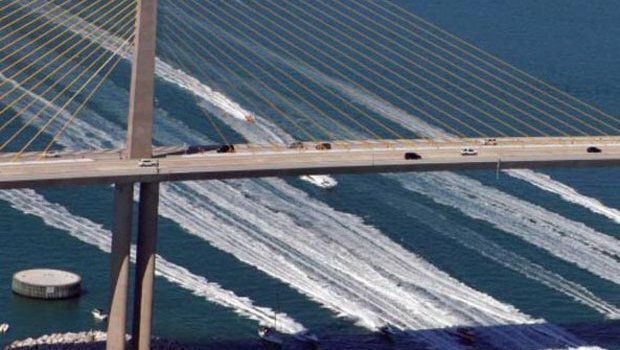 Statement Marine will welcome poker runners and speed freaks from around the country to our own back yard for the Florida Powerboat Club's Tampa Bay Poker Run and the Festival of Speed at the downtown St. Petersburg bayfront. Statement Marine will be part of the action, with boats docked at the Renaissance Vinoy Resort & Marina. Our new 368 SUV Crossover will be on display, so if you haven't seen Statement's newest model, this will be another opportunity to do so. 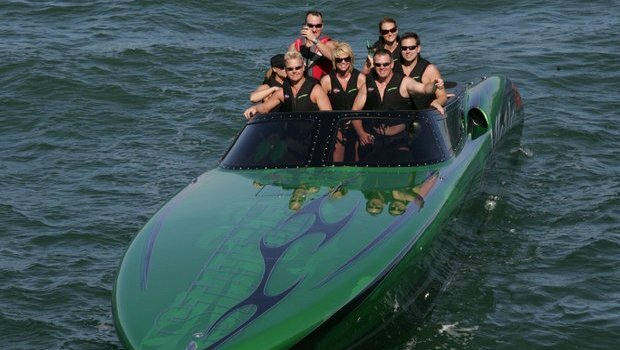 The Tampa Bay Poker Run will be held March 30 - April 1, 2012. 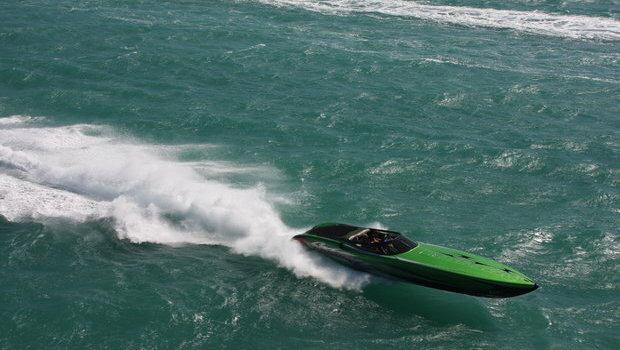 For more information check out Florida Powerboat Club's website at www.flpowerboat.com.